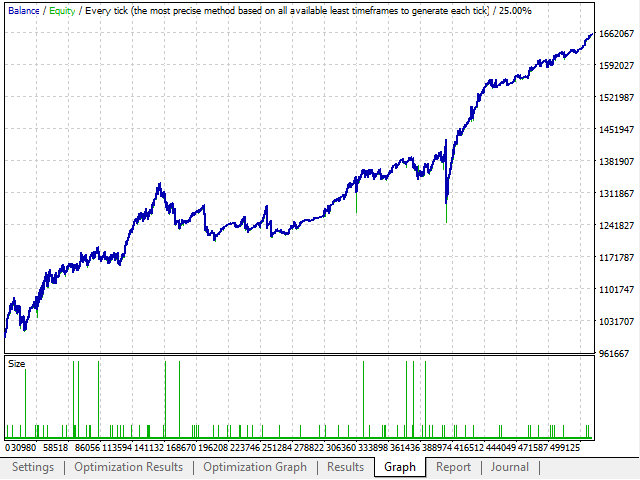 This trading system uses averaging and martingale. The system performed well in testing on a live account. It makes a large number of deals. The EA can be used in automatic or semiautomatic mode. For example, to trade only at a certain time, on a quiet market or during news releases. The EA provides the ability to limit the maximum expiration time of the order grid, thus avoiding prolonged deep drawdowns. 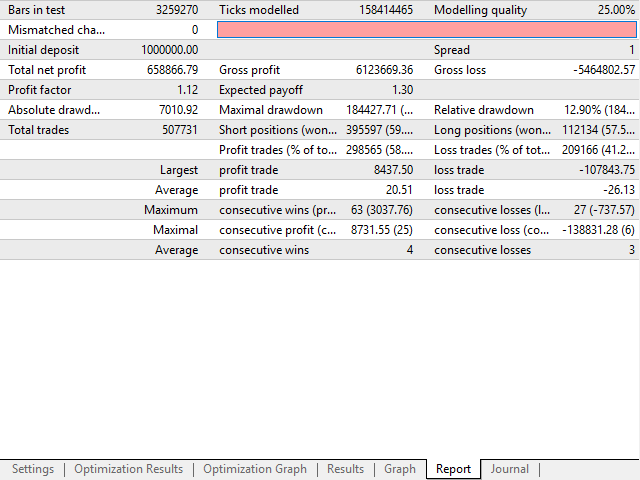 The EA is recommended for use on the EURUSD currency pair, M1 timeframe. Also, the recommended minimum deposit is 100 000 USD or cents per 0.01 starting lot. It is better to start by using a cent account, and only move to a standard account if the performance is acceptable. Recommended leverage is 1:500. 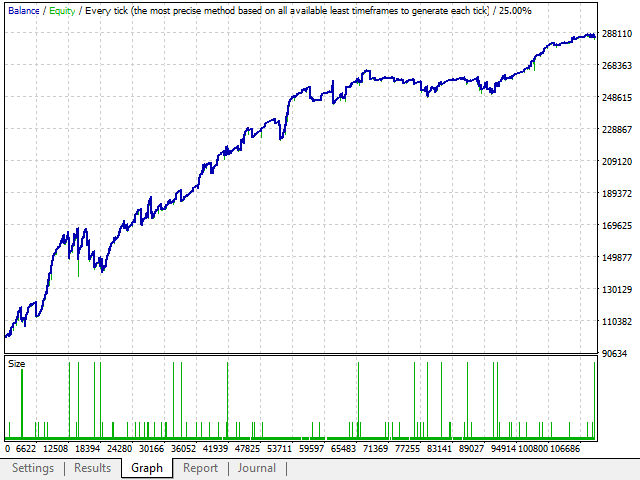 Please note, testing the EA in the strategy testing of the trading terminal does not generate reliable results. 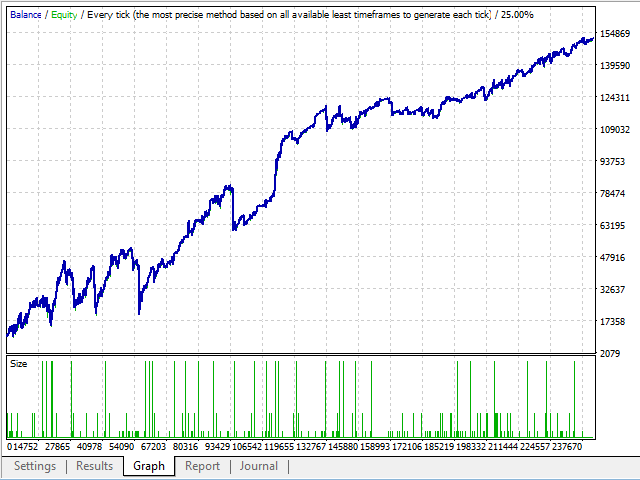 The testing results and live trading results may differ greatly, with the better results achieved on a real account. This is due to positive slippage when closing multiple deals by take profit. I will also try to demonstrate the operation of the Expert Advisor via signals in real time. 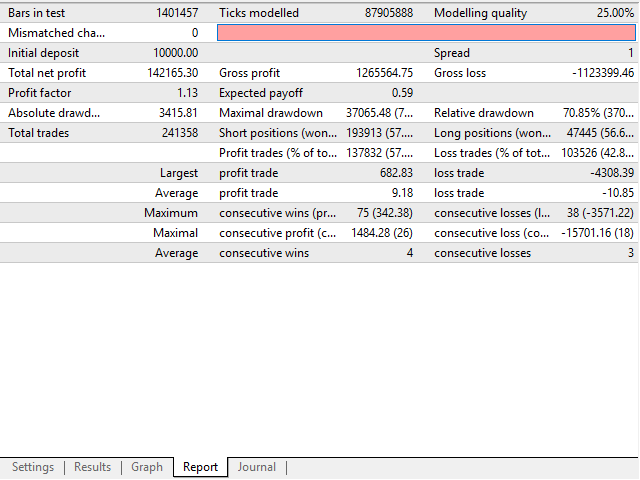 Take_Profit - take profit in points. Changes have been made to the trading algorithm. Fixed bug with closing orders. Fixed an error with opening orders. The trading algorithm has been completely updated.